The first day itinerary is for your reference only; the schedule is subject to change upon your arrival. Thanks for choosing your vacation with us! You can choose any one of the major airports in New York (JFK & LGA) and in New Jersey (EWR) when you book your flight. Our professional tour guide will meet guests at the baggage claim area for the domestic flight, or at the Passenger Waiting Area for the international flight. (Passengers who arrive at Terminal 7, JFK please wait outside of the baggage claim area.) Guests who arrive at JFK or LGA will be sent to Flushing in Queens and provided free left-luggage so that you can go to Sky View Center much easily. We will leave for Philadelphia where known as the birthplace of American democracy. 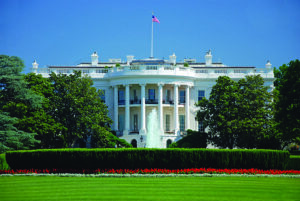 At the Independence National Historical Park, tour guide will arrange a free time for guests to walk around. Absolutely, you will like the “Niagara: Legends of Adventure”, a dramatic 45- minute IMAX film on the new screen (45 feet × 25 feet), to discover the history and culture of the Niagara Falls. Afterwards, you can choose either: A. to self-explore the Falls Park till return the hotel, or, , B. to take Niagara Falls In-depth Tour (Tour fee: $25/person, including $13 of the admission ticket). 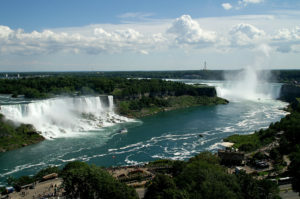 This interesting and exciting tour includes two popular attractions: the magnificent natural wonder – Niagara Whirlpool State Park and the U.S. historic landmark – Old Fort Niagara. The Niagara Whirlpool’s greatest depth is 125 feet. It is estimated the whirlpool formed approximately 4,200 years ago by the upstream erosion of the Niagara escarpment by Niagara River. 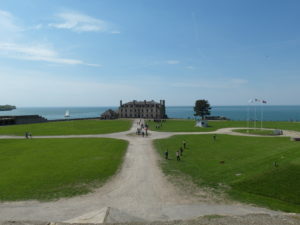 Old Fort Niagara is a rich historic landmark; it spans more than 300 years. 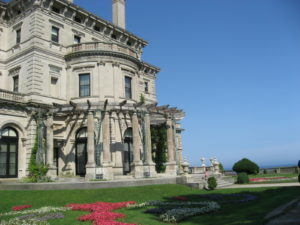 Its commanding presence on the great lake caused it to play a critical role in the French and Indian War, the American Revolution and the War of 1812. The gorgeous Lake Ontario lies behind the Fort. At dusk, there will be an exciting Traditional Native American Dance Show, and the night will be ended with the beautiful native singing and the gorgeous traditional dancing!